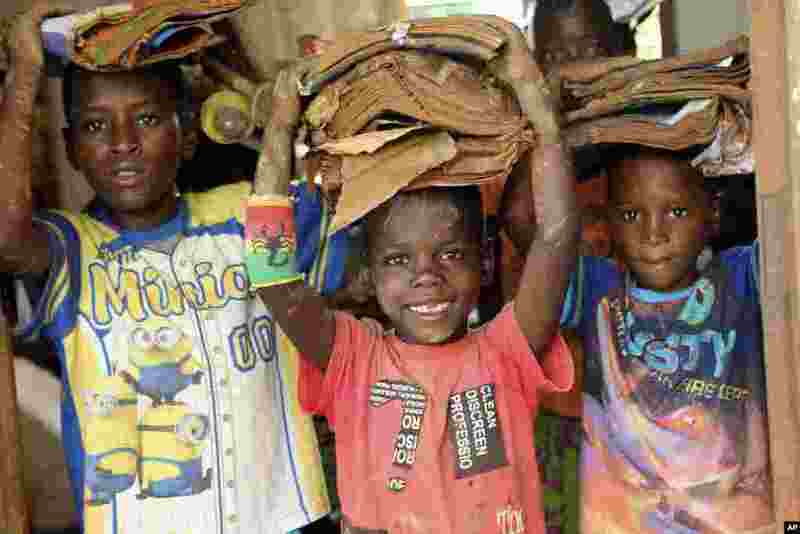 5 Children carry books damaged by the cyclone at a camp for displaced survivors of cyclone Idai in Dombe, about 280km west of Beira, Mozambique. 6 Thailand's Ratchanok Intanon prepares to serve against Zhang Beiwen of the U.S. during their women's singles match at the Malaysia Open badminton tournament in Kuala Lumpur, Malaysia. 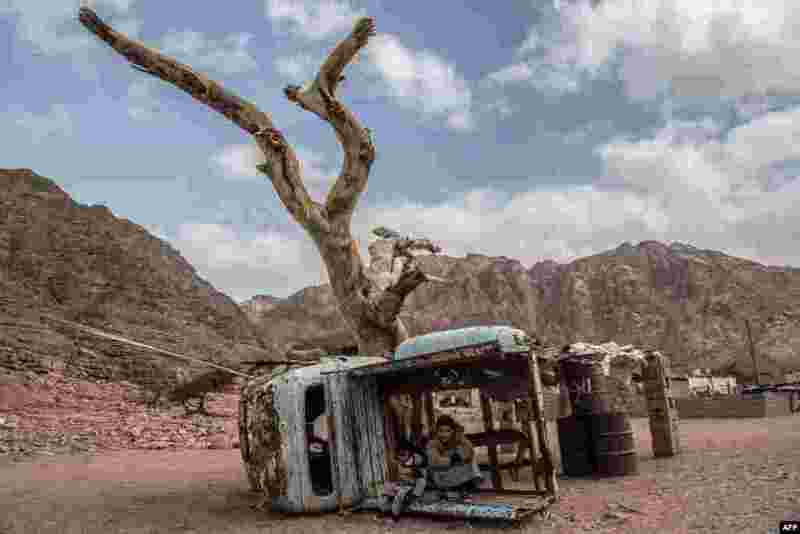 7 Egyptian Bedouin children sit in a rusted shell of a truck in the village of al-Hamada in Wadi el-Sahu in South Sinai governorate. 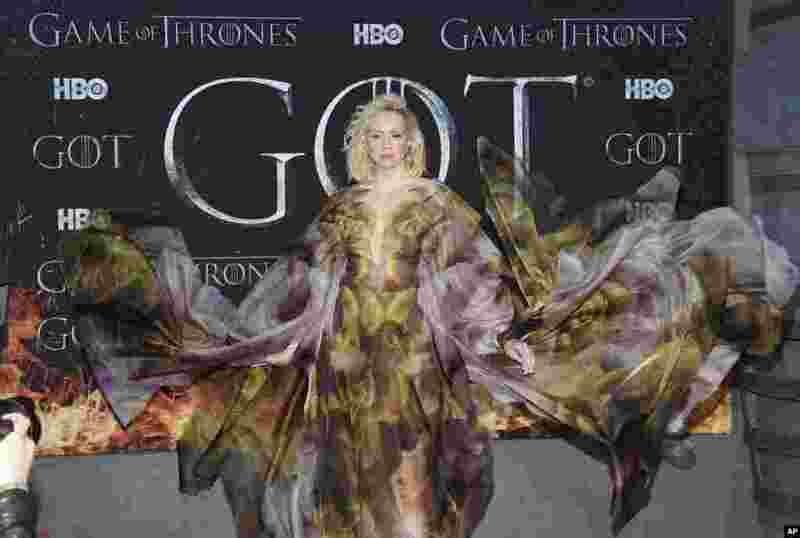 8 Actress Gwendoline Christie attends HBO's "Game of Thrones" final season premiere at Radio City Music Hall in New York, April 3, 2019. 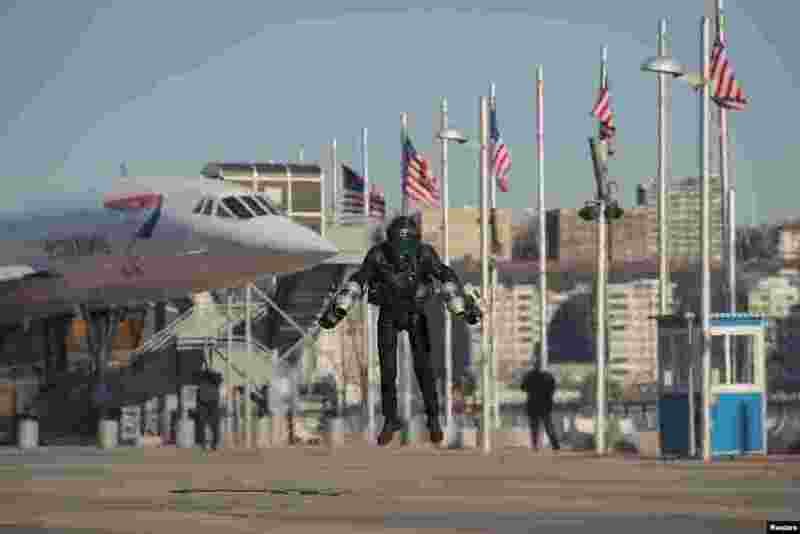 9 Sam Rogers, flight suit design engineer at Gravity Industries, demonstrates a Jet Suit at the Intrepid Sea, Air & Space Museum in New York, April 3, 2019. 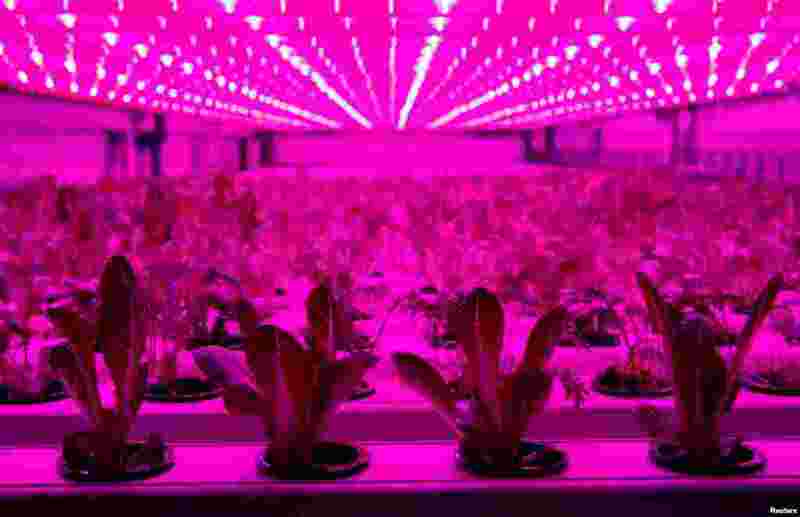 10 A four-level 30 square meters large farming technology container with 900 plants is lit by LED lights outside a store of IKEA, the world's biggest furniture group in Kaarst near Duesseldorf, Germany, April 3, 2019. 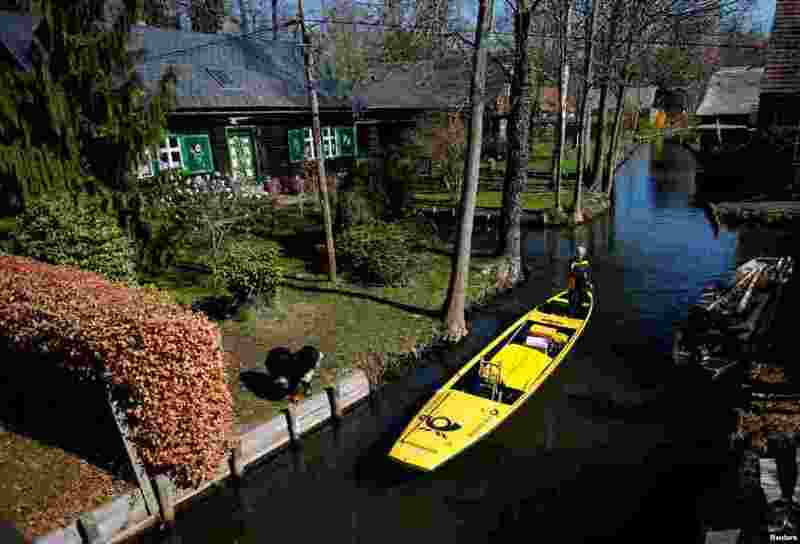 11 Deutsche Post DHL postwoman Andrea Bunar delivers mail using a traditional boat in the Spreewald village of Lehde, Germany. Bunar is the country's only postwoman to deliver the mail by boat in the village from April until October.